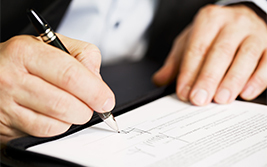 We offer a wide range of services at Swinburne Maddison. Each delivered by specialists in their field, so you can be sure of expert advice and guidance. 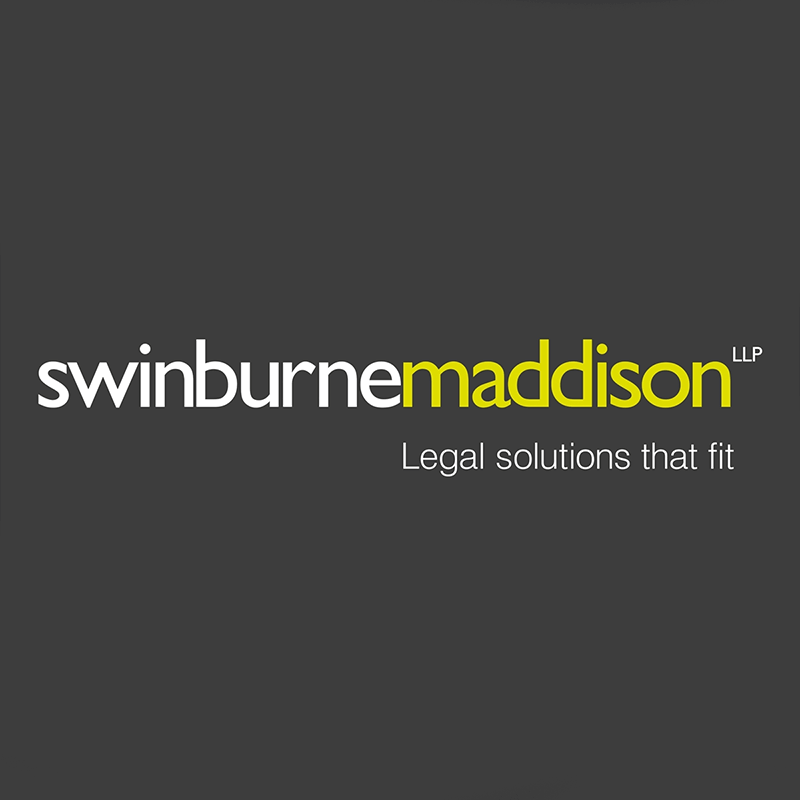 Swinburne Maddison LLP is a contemporary and responsive legal practice that serves a diverse client base. From private individuals and small to medium sized businesses to large companies and public sector clients, our aim is to consistently achieve positive outcomes for each case that we manage. 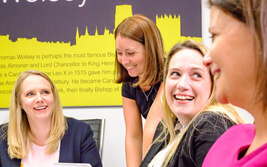 Whilst maintaining a strong private client practice, our technical ability and diverse knowledge base means that we are well placed to understand the complexities of corporate and commercial operations. That's why we offer a range of progressive, forward-thinking services that meet real and current needs. 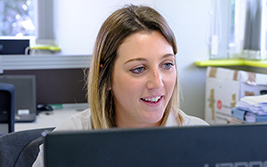 Our services are only as good as the team that deliver them and we firmly believe in the talents of our colleagues. 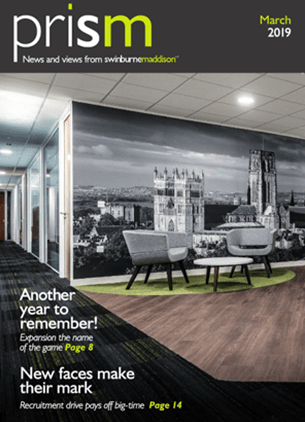 The latest news, insights and events from Swinburne Maddison. 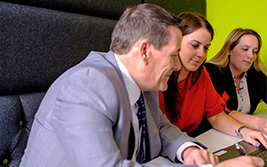 Take a look at our vacancies, and find out why Swinburne Maddison is the right fit for you. Contact us today and a member of our friendly team will get in touch with you as soon as possible.